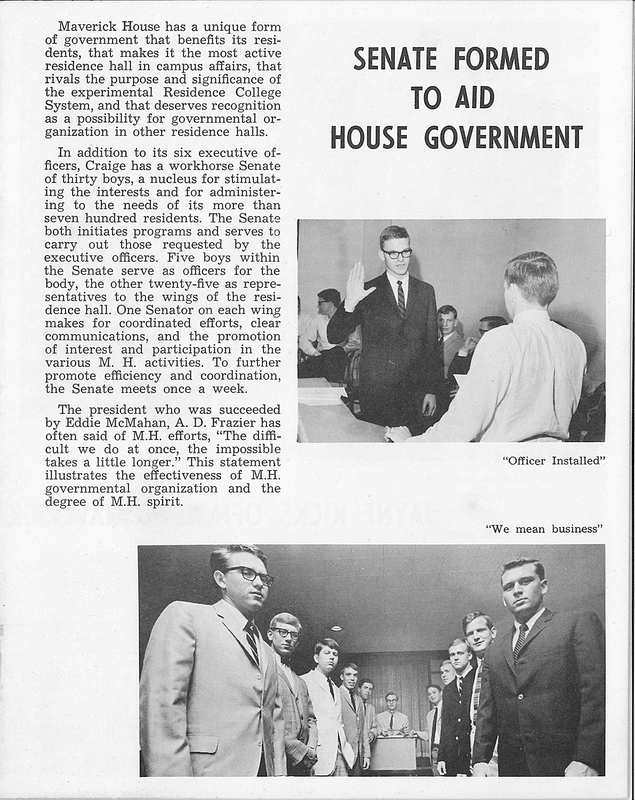 The six-floor Craige Residence Hall was 3 years old when Morrison sprouted up to 10 stories tall across the street. 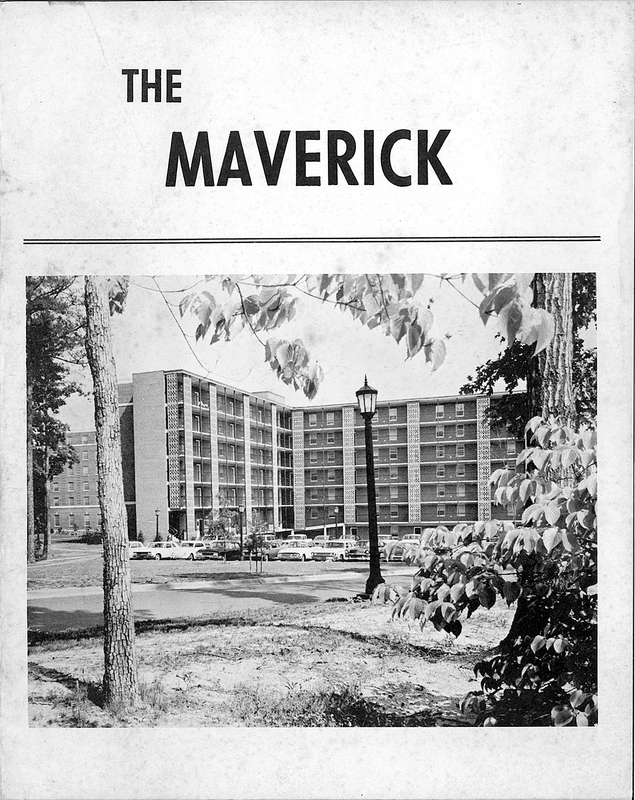 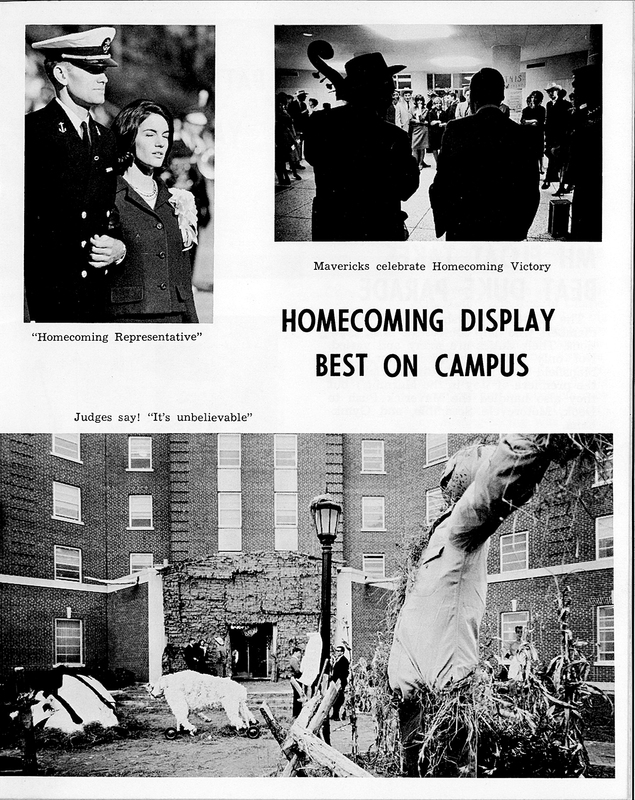 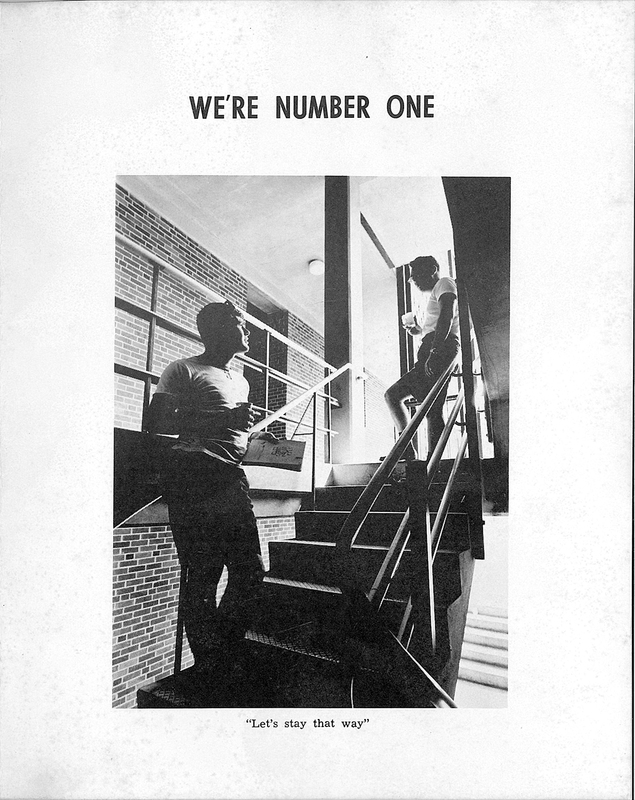 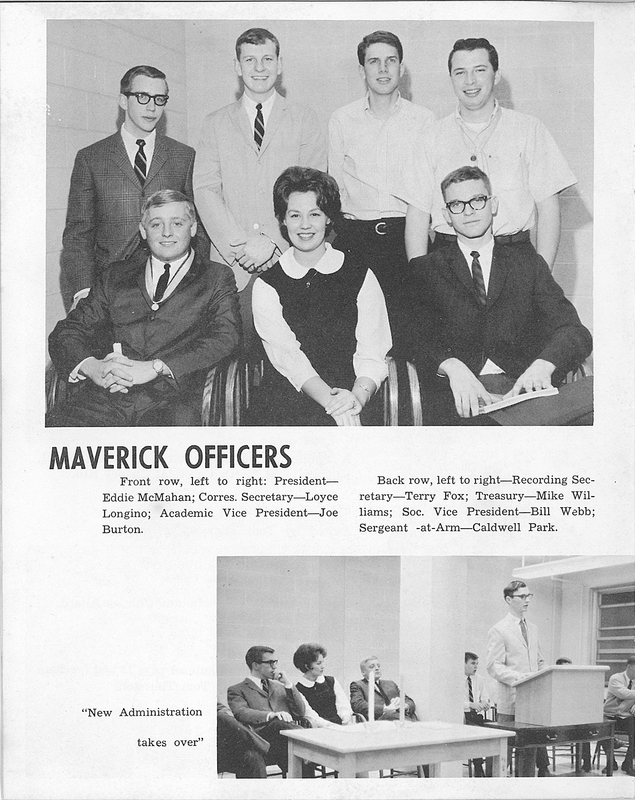 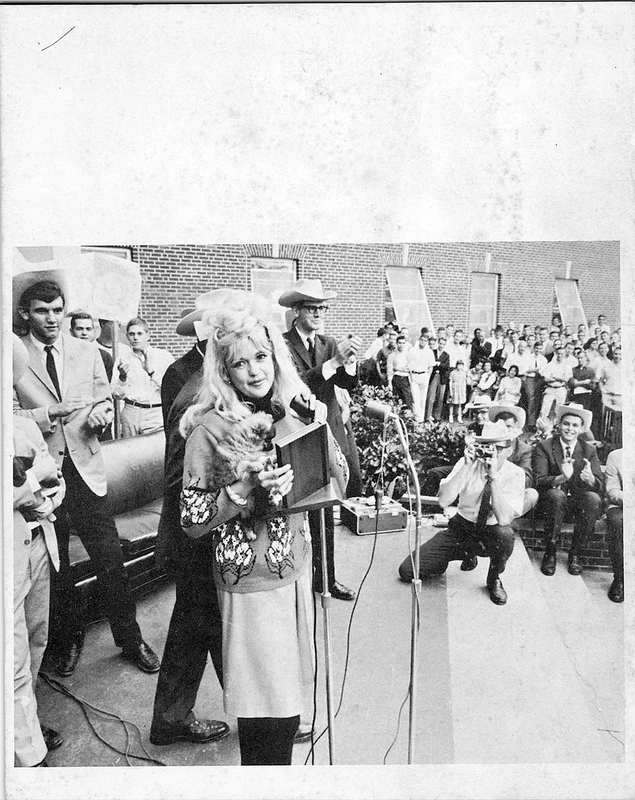 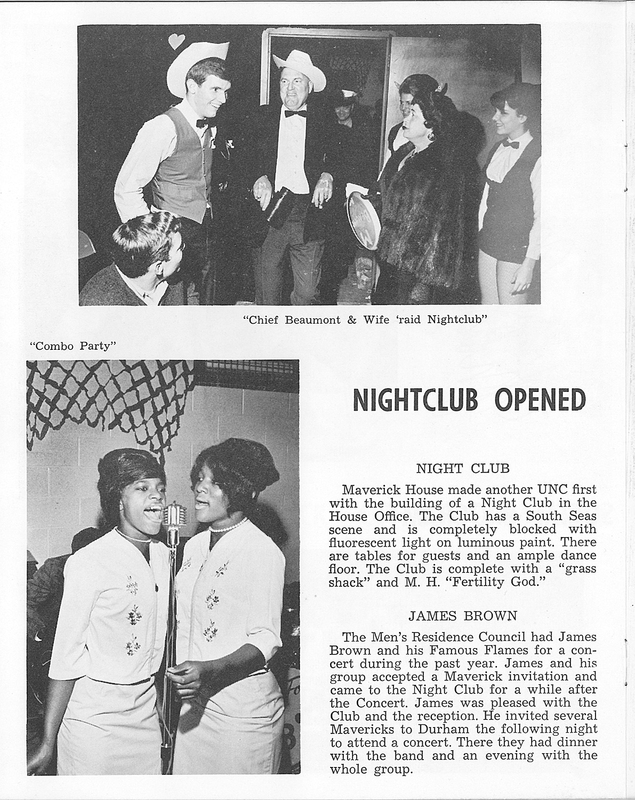 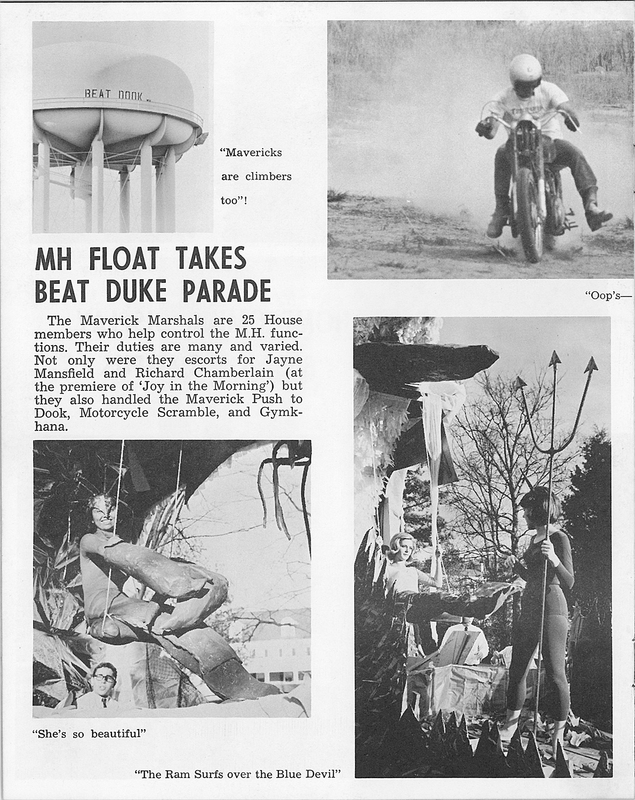 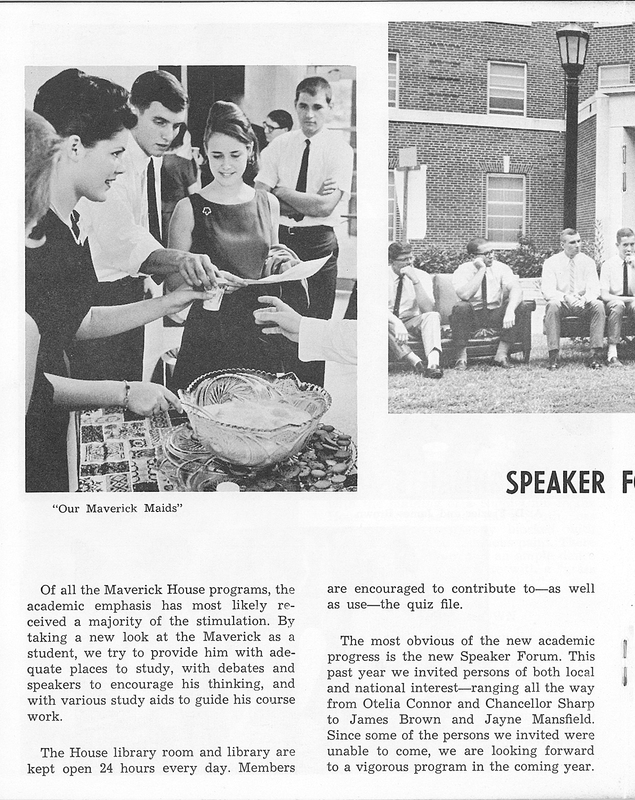 The Craige men took it personally, and the name they gave their dorm, Maverick House, was part of a lively rivalry with “Big Mo.” They wore cowboy hats and hosted guests such as Jayne Mansfield and James Brown. 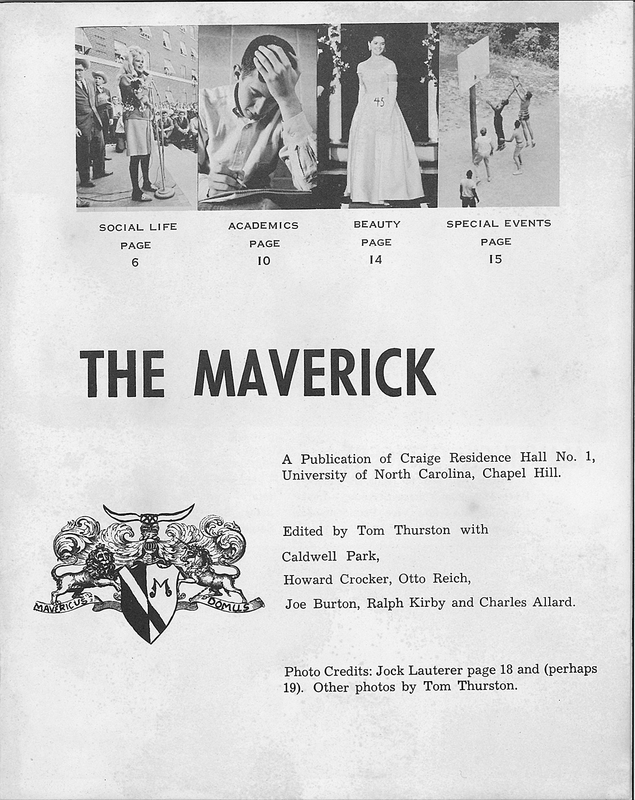 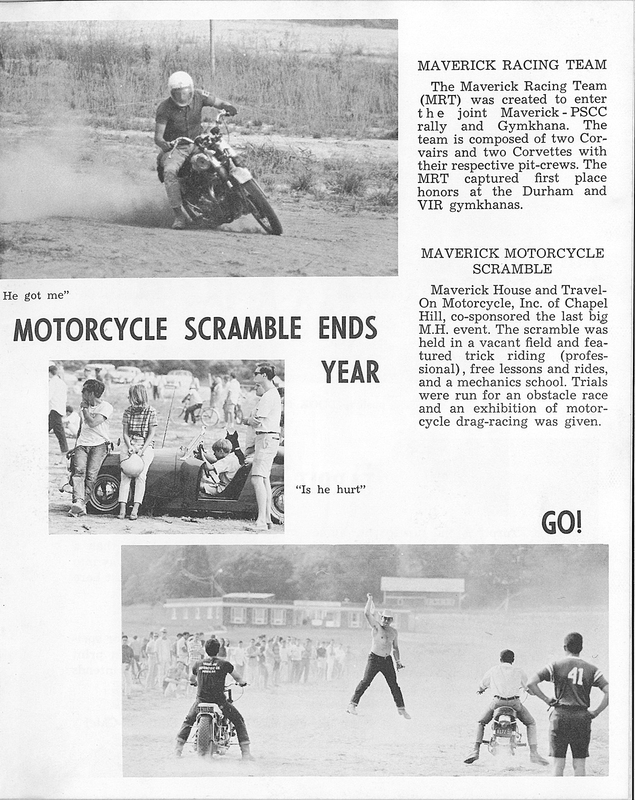 They published The Maverick, this one-time handbook to let newcomers know what they were getting into. 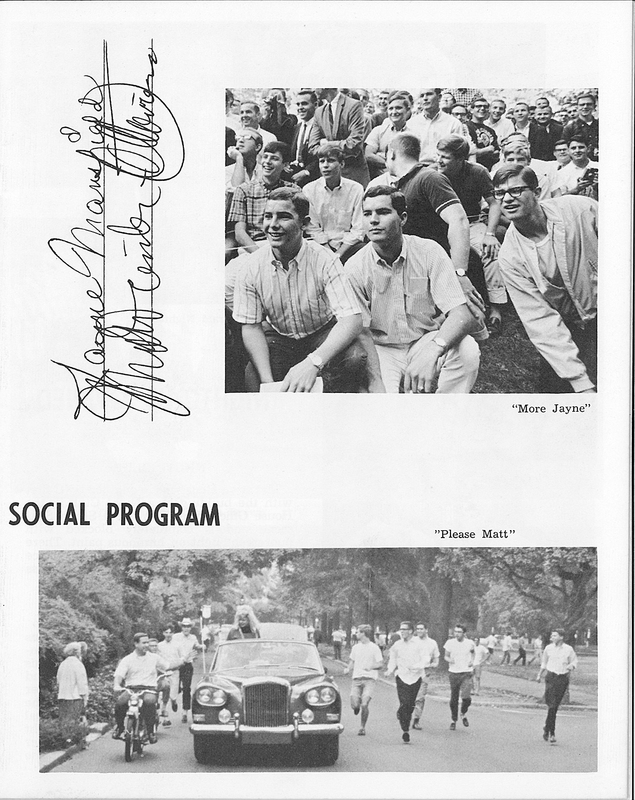 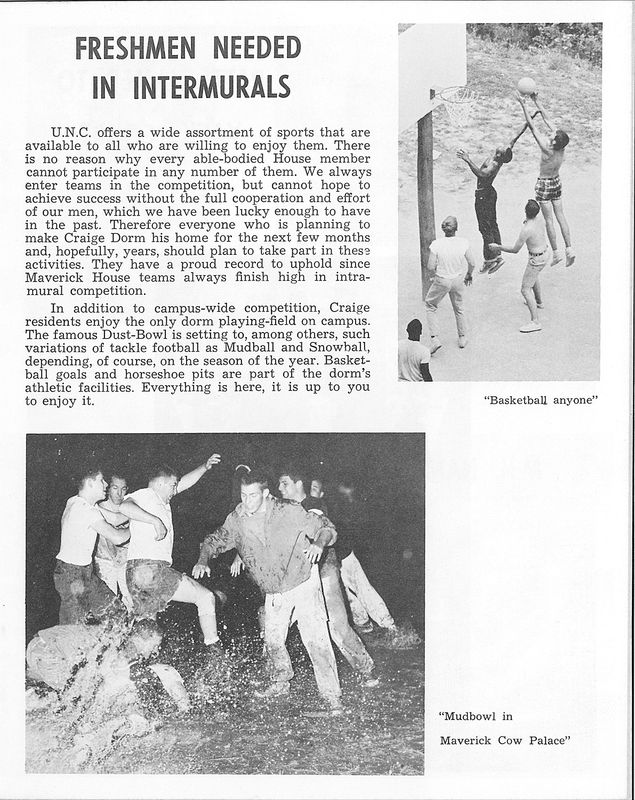 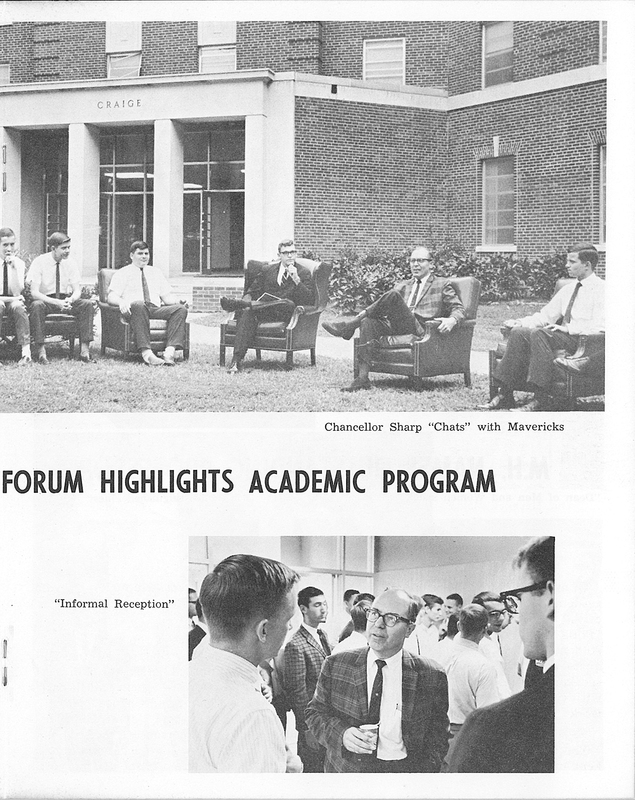 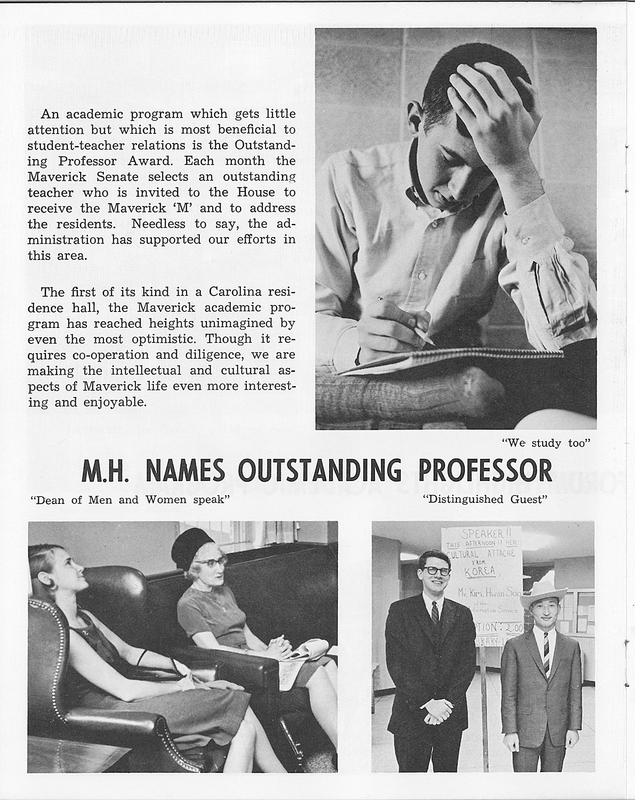 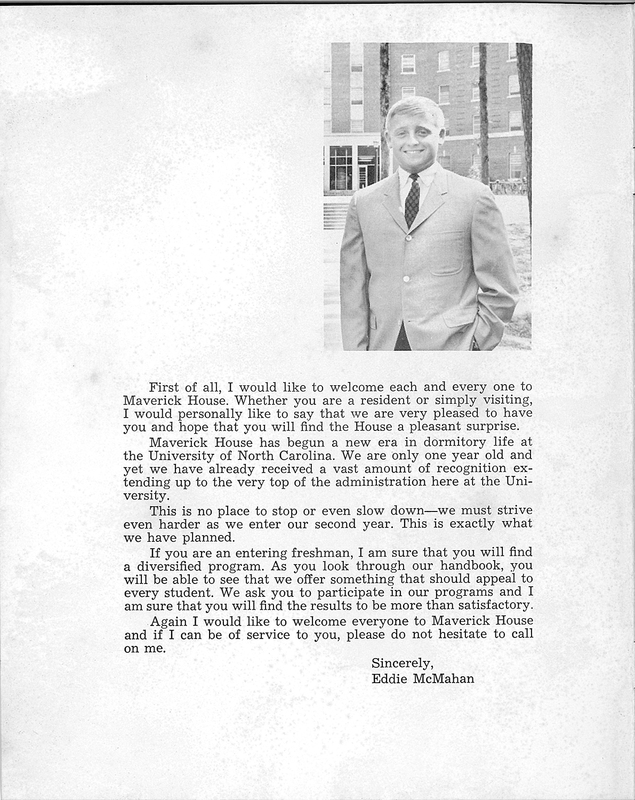 Terry Fox ’67 of Charleston, S.C., graciously lent the Carolina Alumni Review his copy of The Maverick — and the only such copy that he knows of in existence — to share with others. 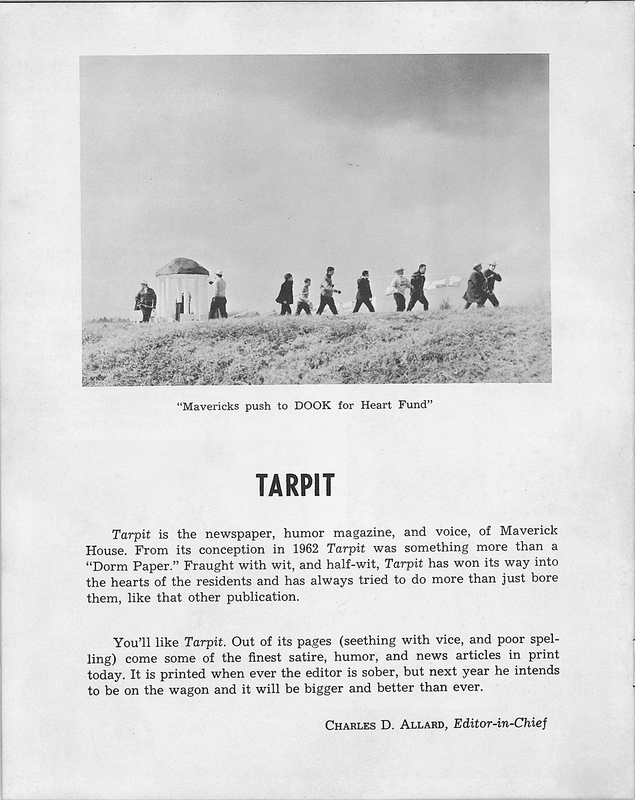 A complete PDF of the publication can be downloaded here. 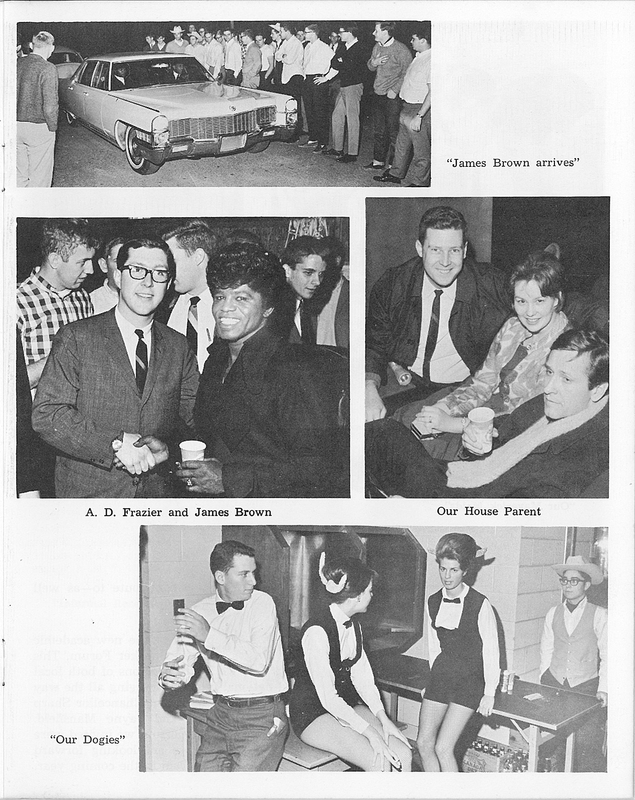 In case you missed it, “Just Put an X or Two Right Here” in the September/October 2016 Review reported on how the South Campus high-rises came to be and how their culture changed the campus culture. 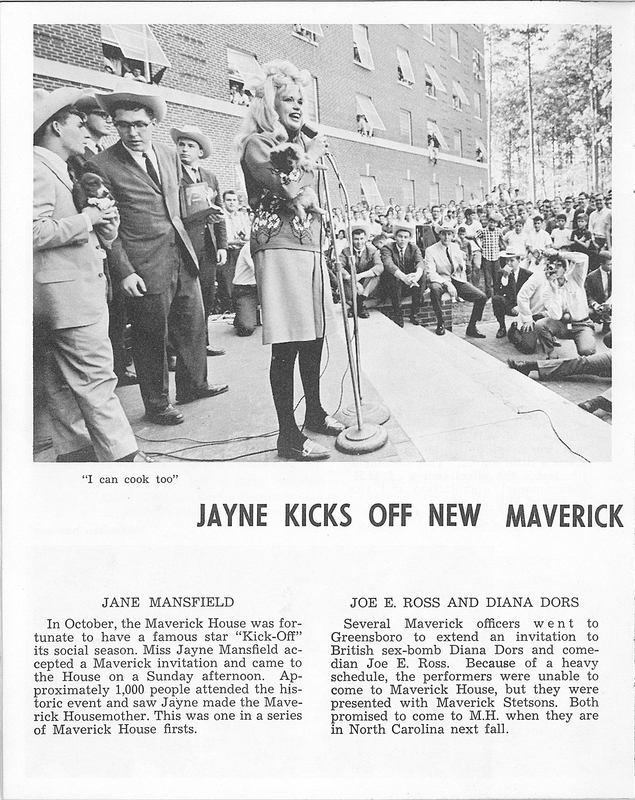 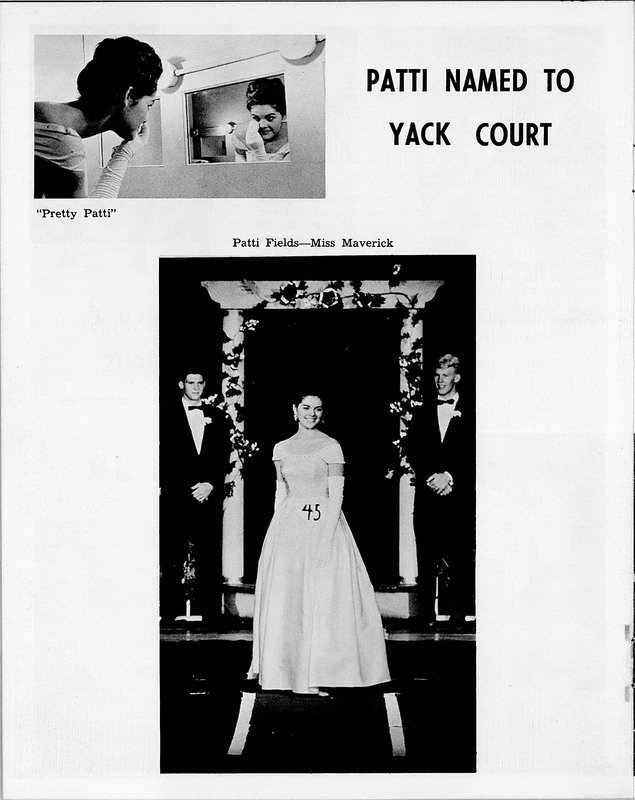 Letters in the November/December 2016 Review added details about life in the high-rises, including the back story of how Jayne Mansfield came to pay a visit to Maverick House.